When you get the call promoting you to the major leagues, it has to be a truly humbling experience. Your effort and perseverance paid off and the dream of being a major league baseball player has now become a reality. For right-hander Branden Kline, his dream of being on the 25-man roster has almost gone up in a cloud of smoke on two separate occasions. Originally drafted by the Boston Red Sox straight out of Thomas Johnson High School in Frederick, Kline opted not to sign a contract. He attended the University of Virginia and played three seasons for the Cavaliers. He actually played with former Orioles pitcher Tyler Wilson in his Freshman and Sophomore seasons. Kline appeared in 47 games as a reliever and started 23. Over 200 total innings pitched, he compiled a 16-5 record, 21 saves, a 3.22 ERA, 206 strikeouts and a WHIP of 1.26. His best season was his Sophomore year as he pitched to a 1.88 ERA in 43 innings. All 32 of his appearances that season came in relief. The following season, he nearly doubled his strikeout total, racking up 94 in 93.2 innings pitched. 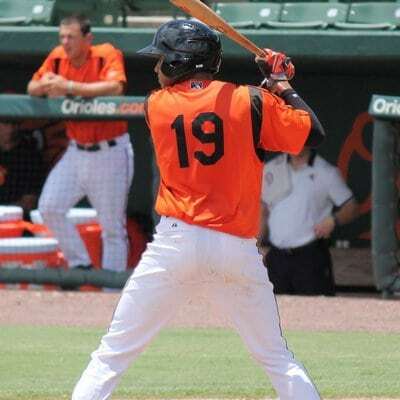 He was the Orioles second-round pick in the 2012 Amateur Draft and was immediately assigned to Class-A Short Season Aberdeen. Appearing in just four games with the IronBirds, he pitched 12 innings, racking up 12 strikeouts in the process. The following season, Kline appeared with Class-A Delmarva, starting seven games for the Shorebirds and pitching to a 5.86 ERA. Upon his return the following season, Kline was assigned to Class A-Advanced Frederick and made 23 starts for his hometown Keys. 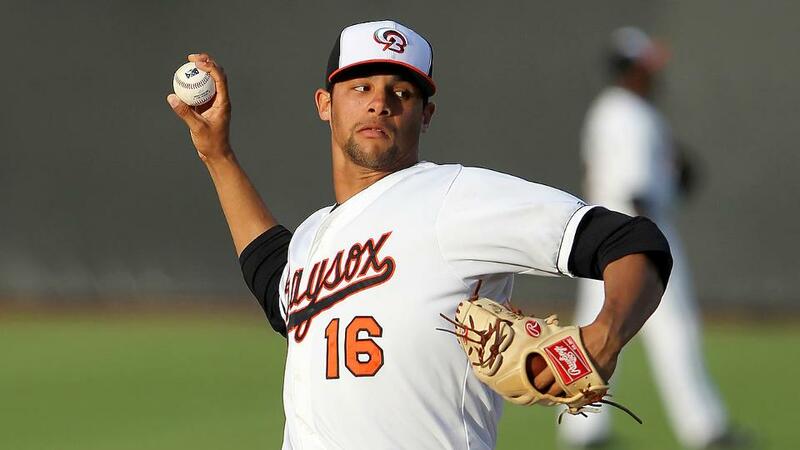 He tossed 126.2 innings and pitched to a 3.84 ERA before receiving a call-up to the Bowie Baysox on August 20, 2014. As the season was winding down for Double-A Bowie, Kline only logged three starts and finished his first ever Double-A stint with an 0-2 record and a 5.94 ERA over 16.2 innings. The following season is when Kline’s injuries really started to accumulate. 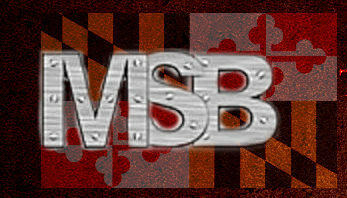 He mad eight starts for the Baysox in 2015 before placed on the Disabled List on May 30, 2015. His season was finished after he left the game on May 20 in Trenton with an apparent arm injury. It was later discovered that his injury would require Tommy John surgery after a PRP (Platelet-Rich Plasma) injection was unsuccessful. He wound up missing the entire 2016 and 2017 seasons as a result of that and a follow-up surgery on his reconstructed right elbow. Being eased back into being on the mound, Kline made his first appearance in 1,050 calendar days on April 5, 2018. He pitched two innings and threw 22 pitches, 17 for strikes, in Myrtle Beach for Class-A Frederick. Only allowing one hit, he picked up his first win since May 4, 2015. Kline only allowed one run in his first ten appearances last year and was promoted to Double-A Bowie again on May 18. In his second stint with the Baysox, Kline appeared in 32 games, all in relief, and pitched 45 innings. He only allowed nine earned runs all season, finishing the year with a 4-4 record and a 1.80 ERA. Having been protected from the Rule-5 draft, Kline will be reporting to Sarasota in five days. He’s thrilled that the team stuck with him and he’s on the 40-man roster but he said, “it’s only a small stepping stone.” In the same breath, he voiced his thoughts on making the big league roster. 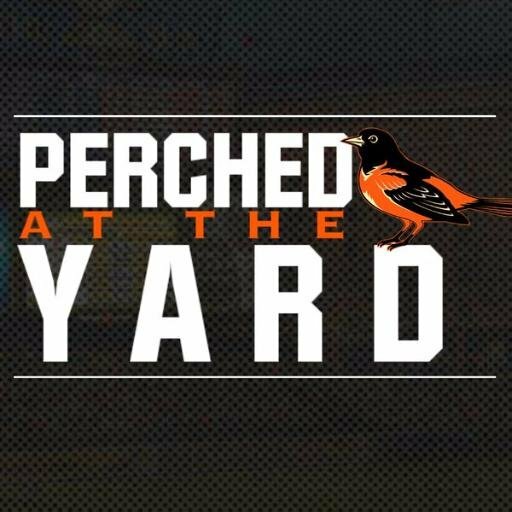 Brian Pinter is the Director of Coverage on the Baltimore Orioles for Maryland Sports Blog. His views and opinions are that of his own and he welcomes any and all discussions. Follow along with Brian Pinter this season on Twitter, @b_pinter23.